Photoshoot 1 - 2010. . Wallpaper and background images in the Matt Smith club tagged: matt smith photoshoot dr who 2010 matt smith. 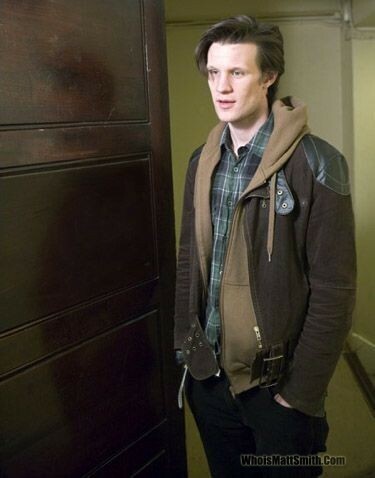 This Matt Smith photo might contain スーツ, ビジネス スーツ, 身なりの人, スーツ, パンツスーツ, よく服を着た人, and パンツ スーツ.